Good Charlotte has announced a massive North American Tour in support of their anxiously awaited seventh full-length studio album, Generation Rx. The tour will kick off on October 12th in Mexico City, and wrap on November 24th in Las Vegas, NV. Fan club pre-sale tickets will be available beginning July 10th at 10 am local time, and general tickets will be available beginning July 13th at 10 am local time via the group’s website. 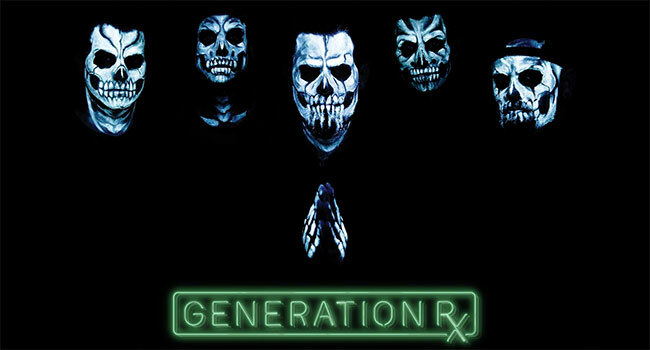 Generation Rx is due for release on September 14th via a newly minted global partnership between the band’s MDDN label and BMG. Good Charlotte will return to the road in Europe and The UK for a tour kicking off February 1st.